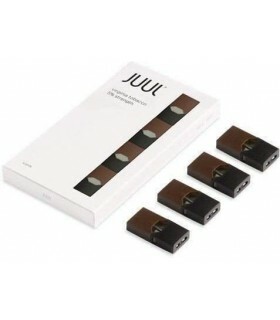 Enjoy crisp peppermint flavor and a soothing aftertaste with our Mint JUULpod. Each pack contains 4 pods. 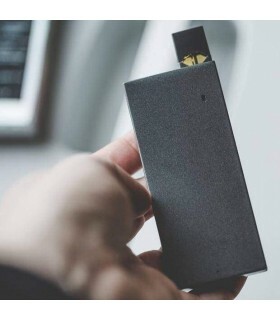 Each JUULpod contains ~0.7mL with 5% nicotine by weight.